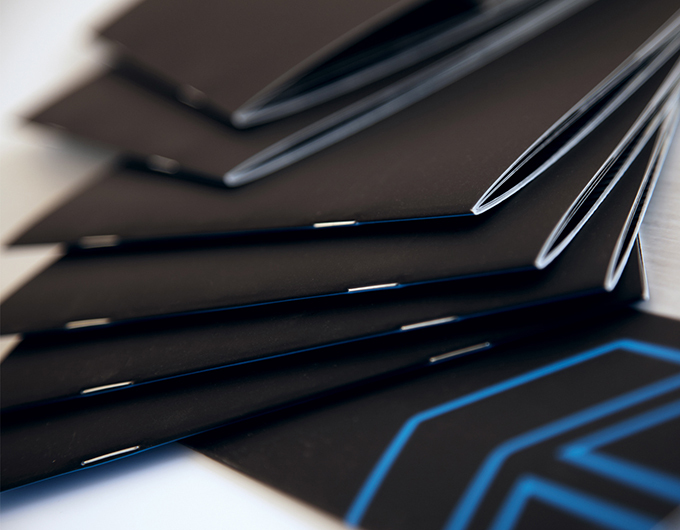 Binding, Stapling and Stitching is an important part of the finishing process. 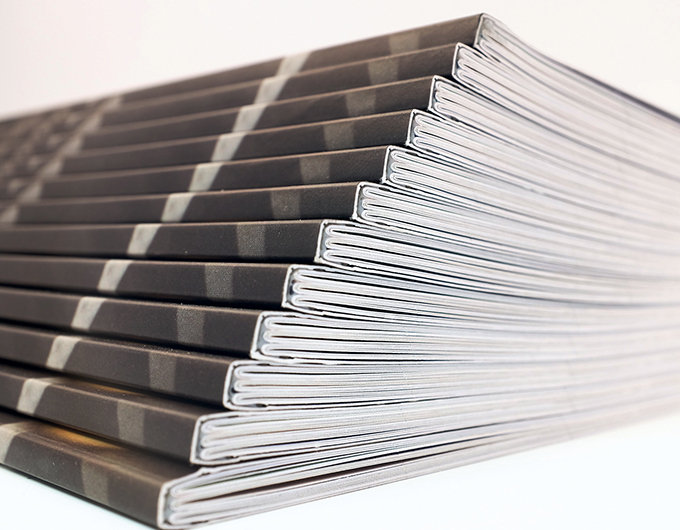 Depending on the job, you may feel a different type of binding is required. 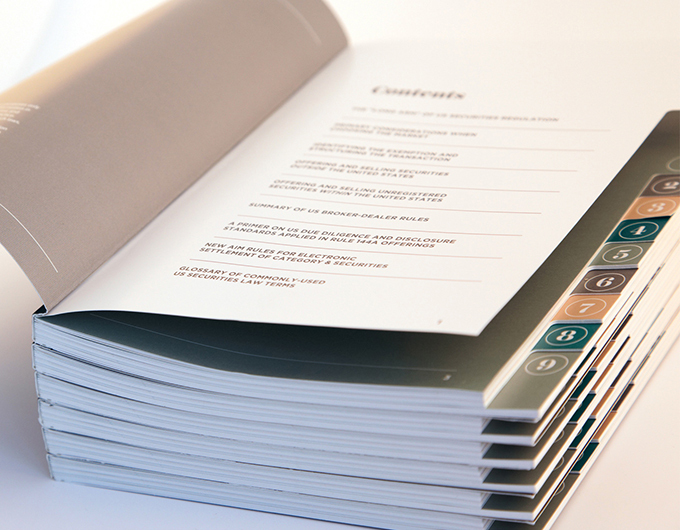 We specialise in multiple types of binding and are happy to offer you advice on what we think is best for you. Below is a list of the different types of binding, stapling and stitching we can do. Underneath is a short video of our stitching line in operation. 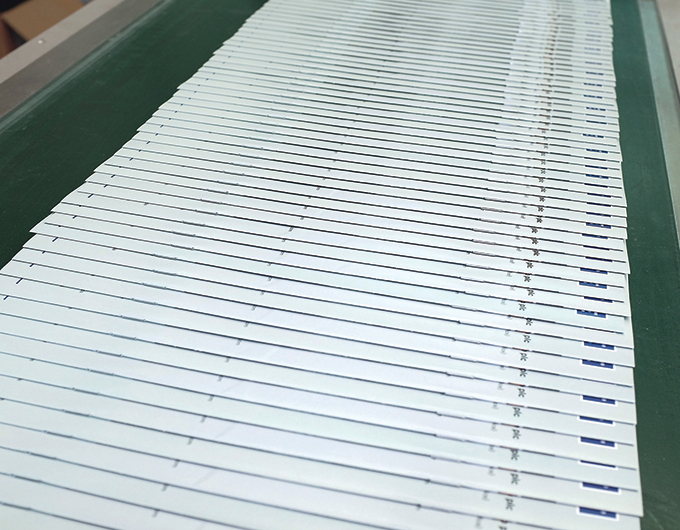 The machine drops each folded section onto a chain, collating them in order, before applying two stitches and trimming all three edges to give a clean, tidy finish.